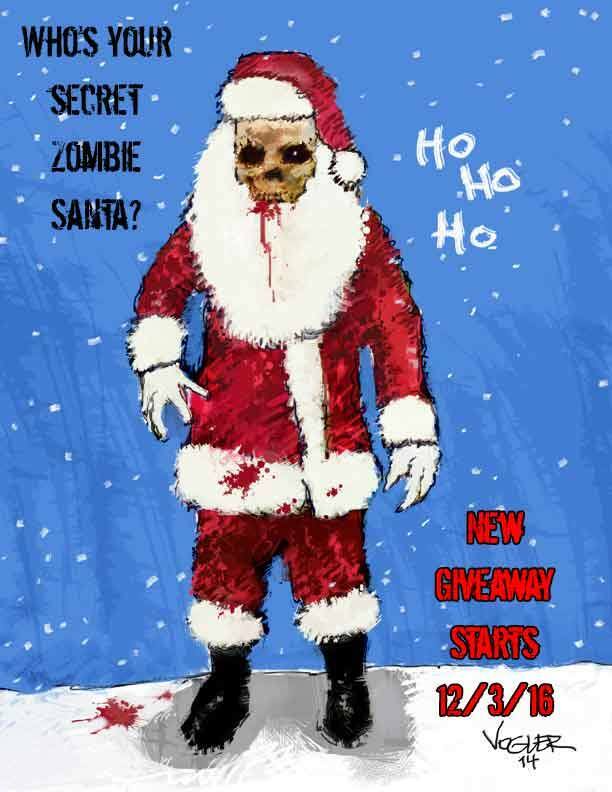 GirlZombieAuthors: Ho Ho Ho #Zombie Santa Gifts! Just joined up in a fun little venture to give some lucky readers some great book gifts from the Secret #Zombie Santa! ** The event "officially" starts at 7 a.m. so if you're here early you might have to wait a little bit! ** See the info and the sign-up page until 12/17 to possibly win books and other gifts. AWESOME pics! 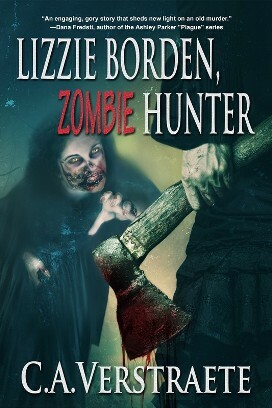 Zombies are perfect to mix with any occasion.